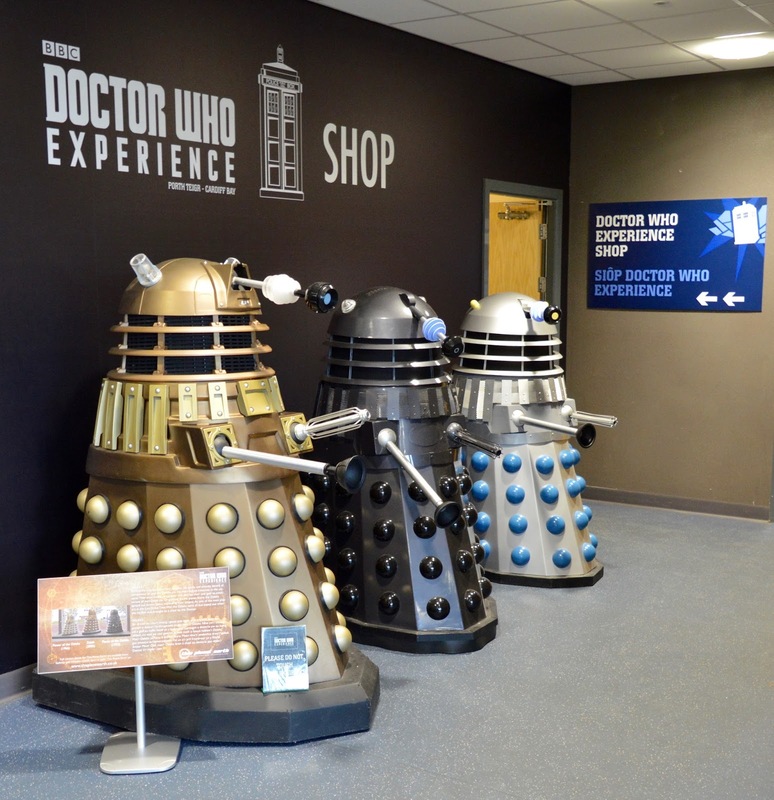 You may remember our post a few weeks ago that mentioned The Doctor Who Experience in Cardiff will be closing their doors for the final time (ever) on 9th September 2017. 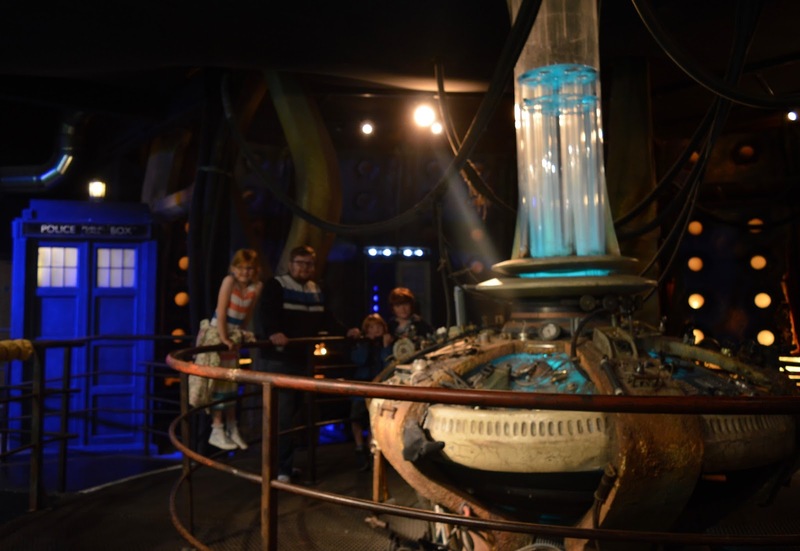 If you're a fan of the show, this is your last chance to head down and enjoy what I think is the best Doctor Who adventure in the whole of the UK and definitely a must-visit attraction with kids. 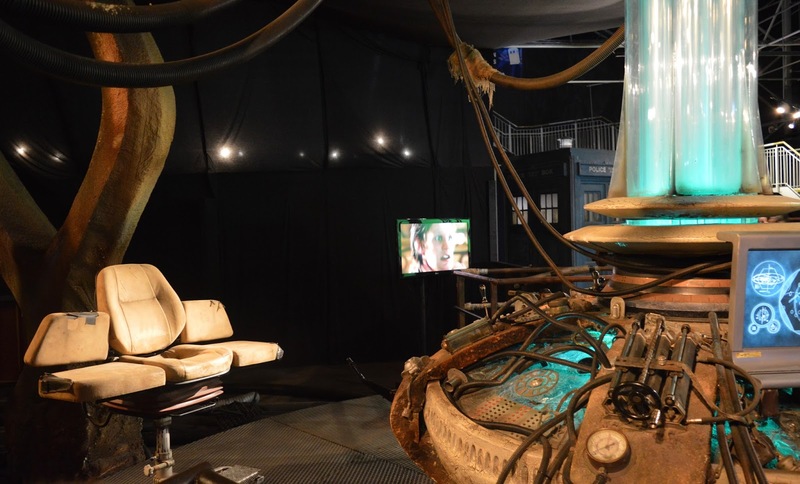 You can pre-book tickets to The Doctor Who Experience online which is definitely advised as it can get busy and buying on the door can involve a bit of a wait for a free time slot. 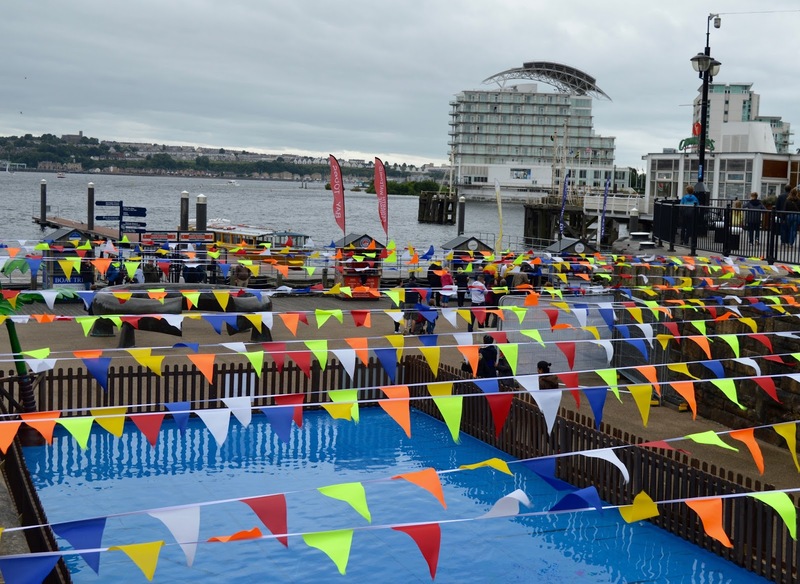 Online tickets are very reasonably priced at £14 for adults and £9.75 for children. 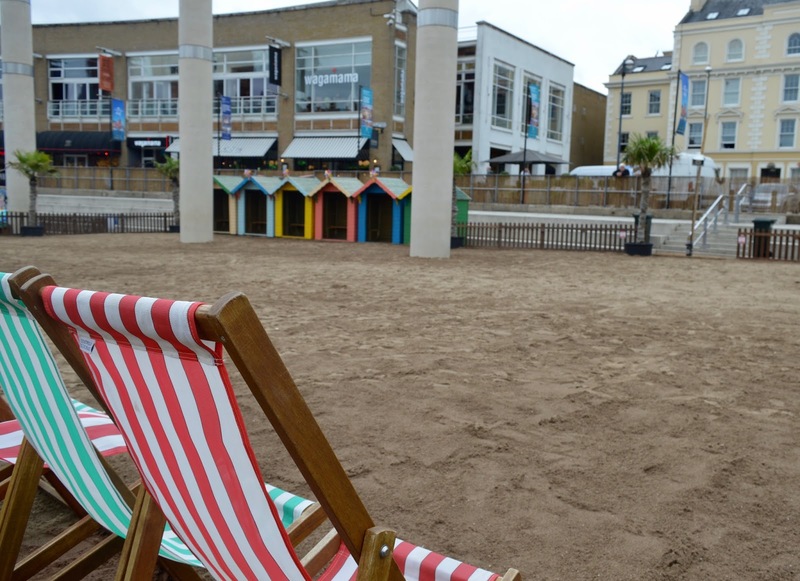 A family ticket is £41 and under 5's are admitted free of charge. 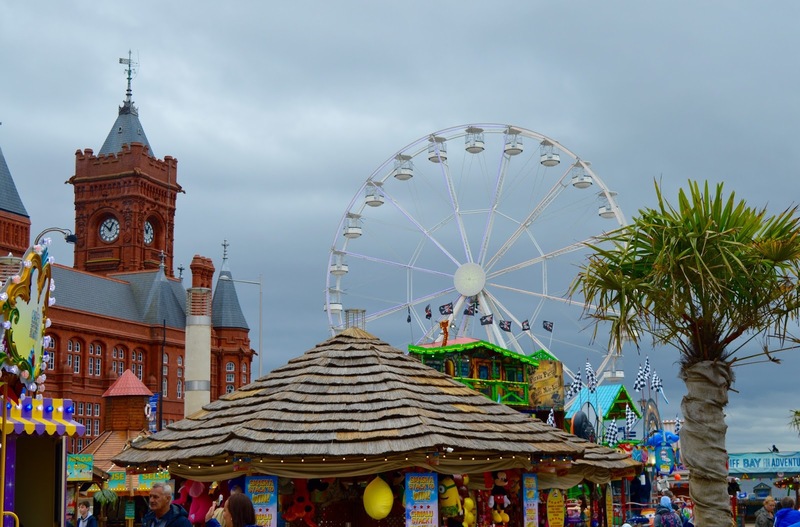 We parked in a nearby street (£5 per day) or you can choose pretty much any car park in Cardiff Bay and walk over to the attraction. 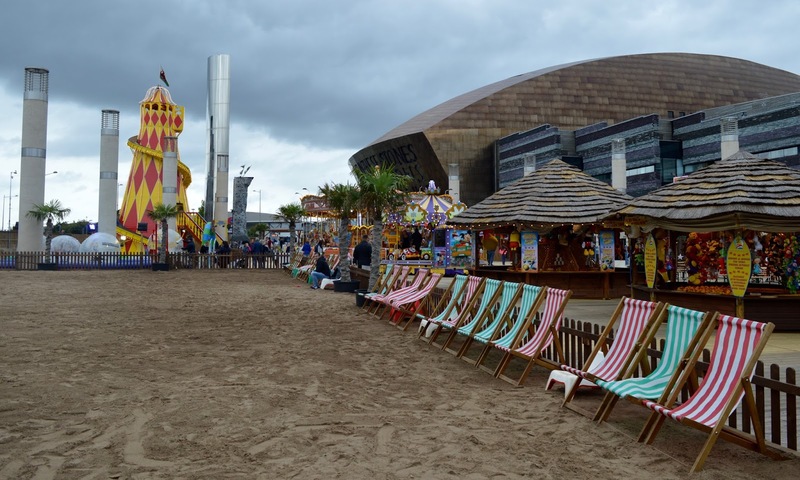 It's a pleasant stroll around the bay and it's fun seeing who can spot the TARDIS first. 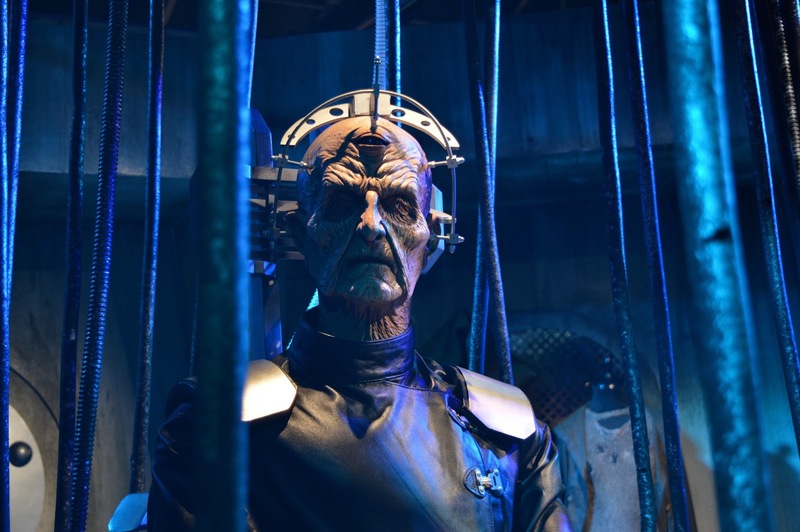 I love the whole theming of the Doctor Who Experience - there is something exciting to look at from the moment you step inside. 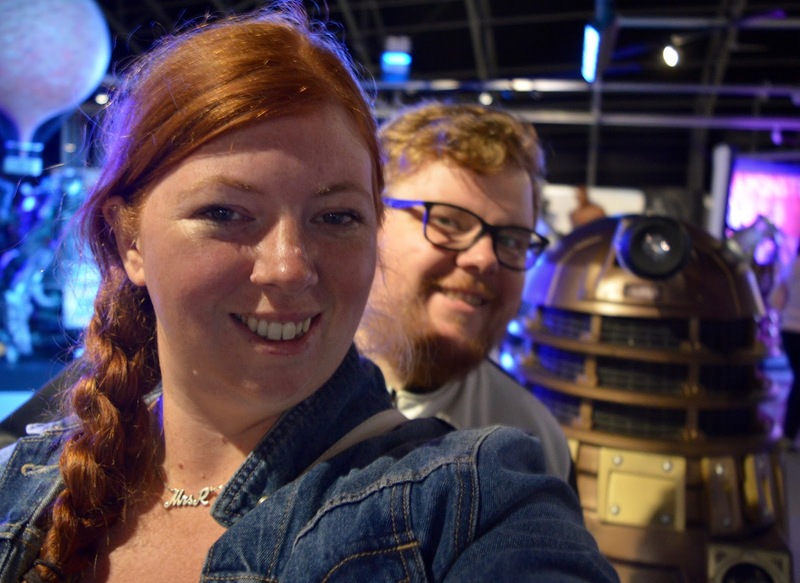 We loved spotting Matt Smith and the Daleks. 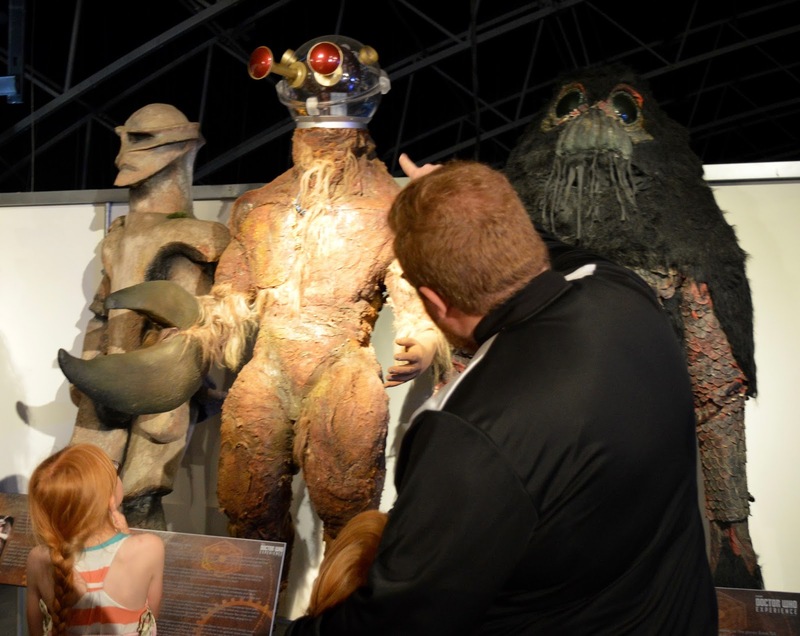 There can be a little wait as your tickets are scanned and you join the queue for the experience to start (the first part takes part in 30 minute time slots). 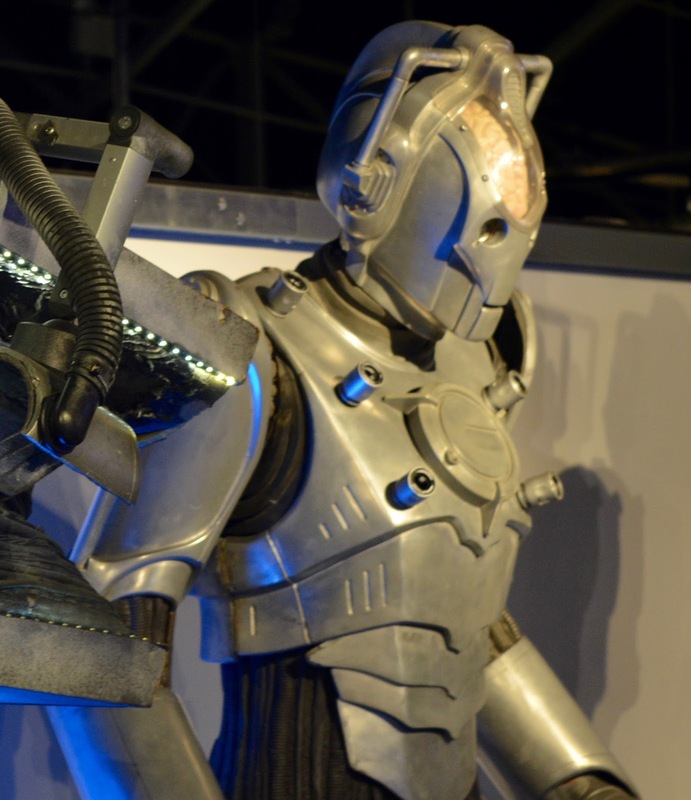 The Doctor Who Experience is a museum of two halves. 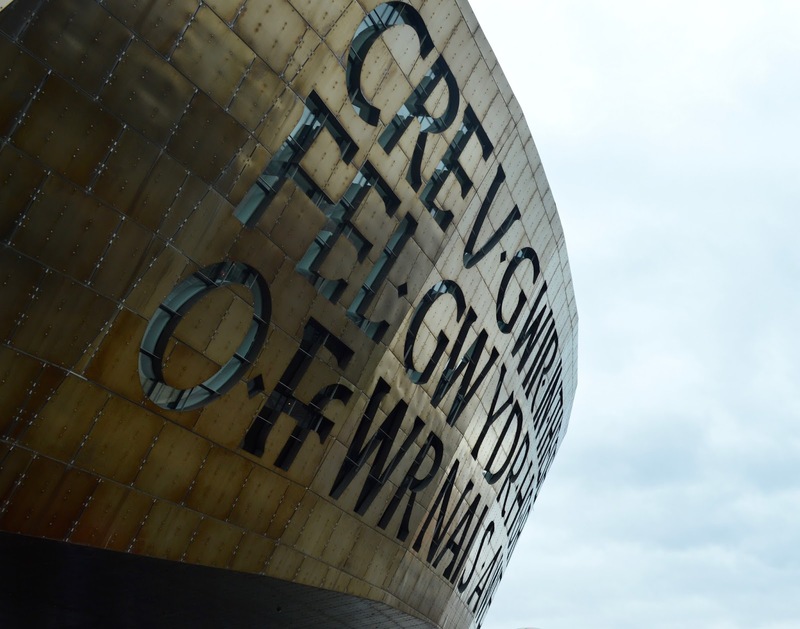 You are not allowed to take any photos or film the first half which is a very interactive experience so you will have to visualise what it's like (or visit for yourself!). The interactive experience lasts around 30 minutes. You are taken through (with a guide) in groups of around 30-40. Everyone is provided with a time travelling crystal which you keep around your neck throughout. I don't want to give the story away too much but it is so much fun. 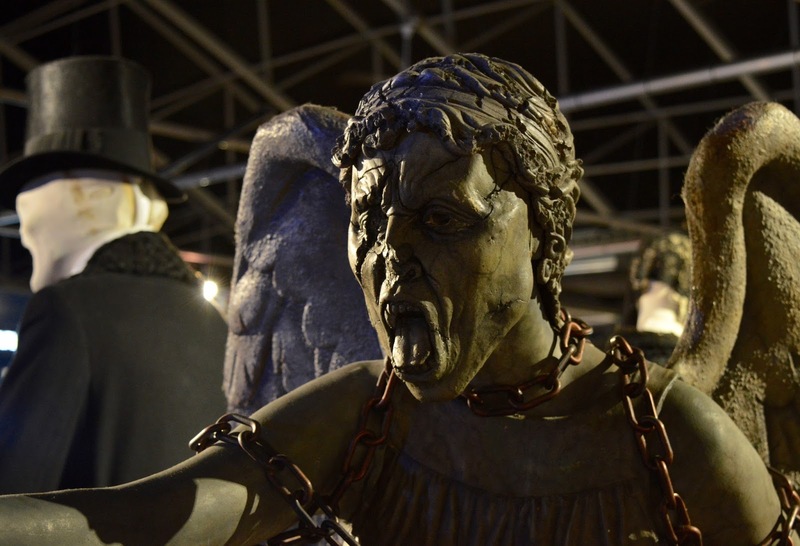 You get to fly the TARDIS, run away from daleks and creep past weeping angels before ending with a 4D experience flying through the sky. 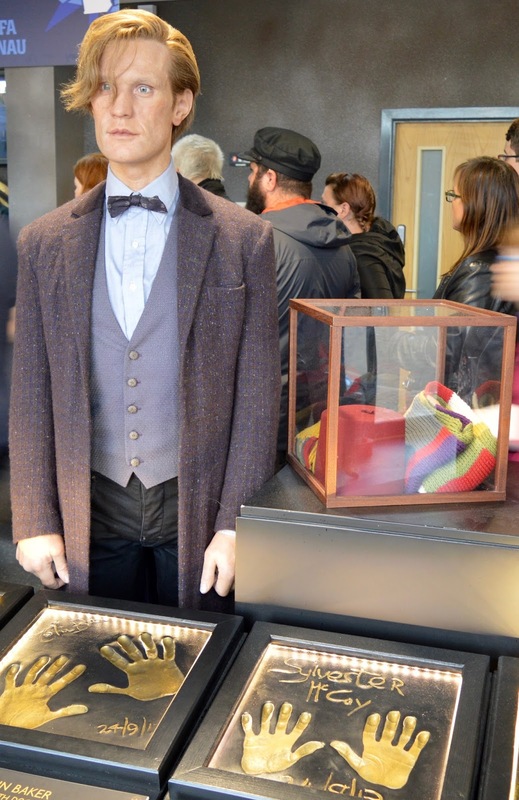 I'm just an average Doctor Who fan and LOVED it. I felt like I was part of a TV show. 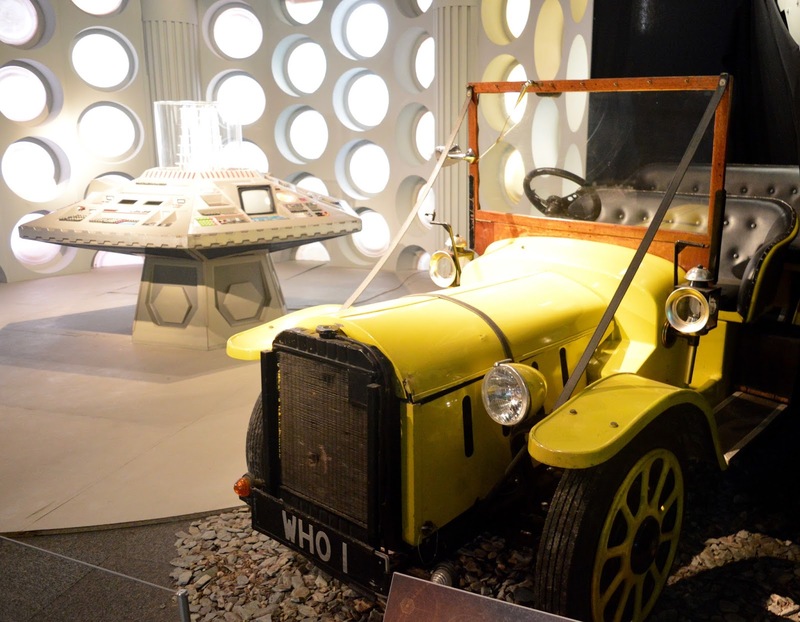 Proper Doctor Who fans had the best time ever. The experience does get a little scary in places but all of the children and toddlers in our group seemed to take it in their stride. 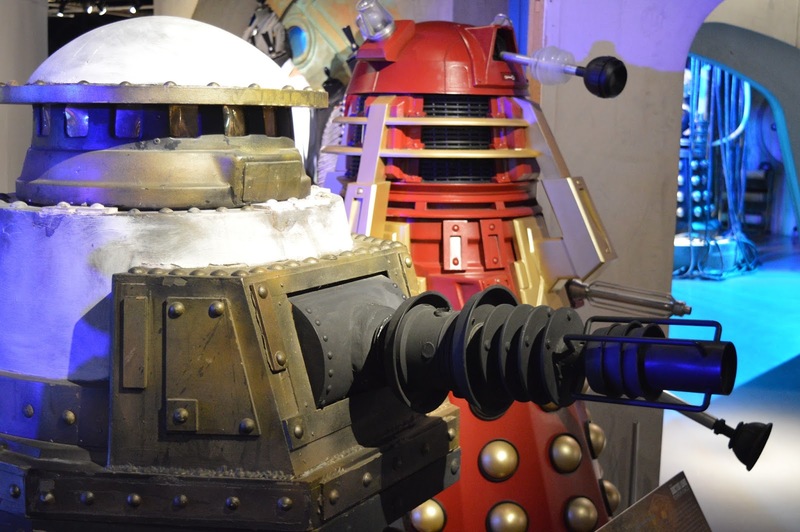 The Doctor Who Experience ends with a trip to their fab gift shop where you can pick up all sorts of gifts. I even started my christmas shopping! 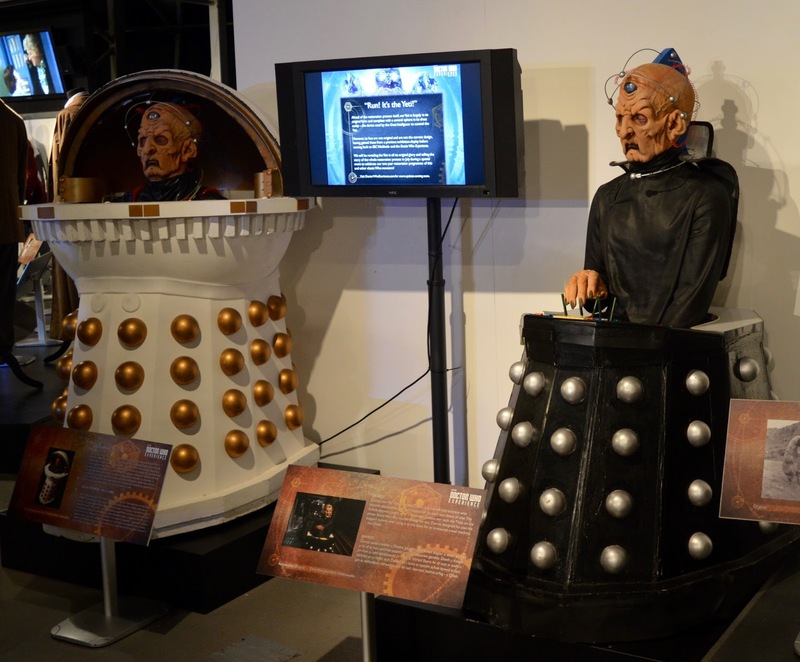 The Doctor Who Experience runs until 9th Sept. Visit whilst you still can! 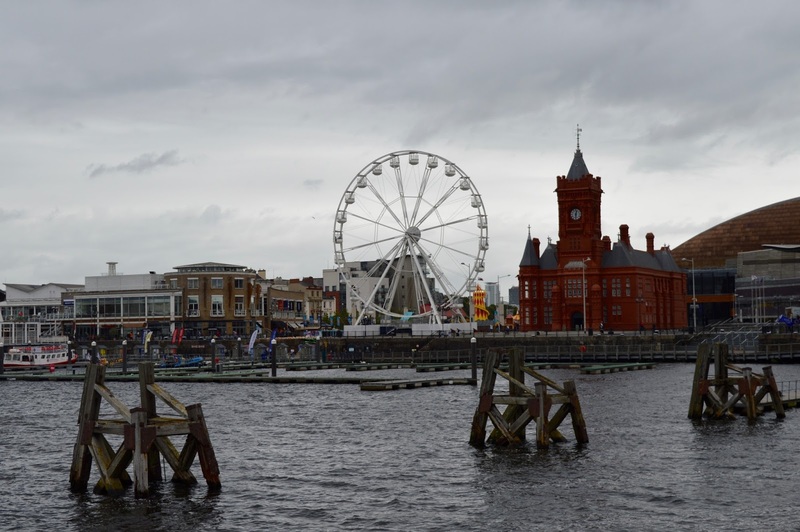 The main area of Cardiff Bay is just a short stroll away - it will take around 5 or 10 minutes to walk around the harbour and past the Welsh Assembly. 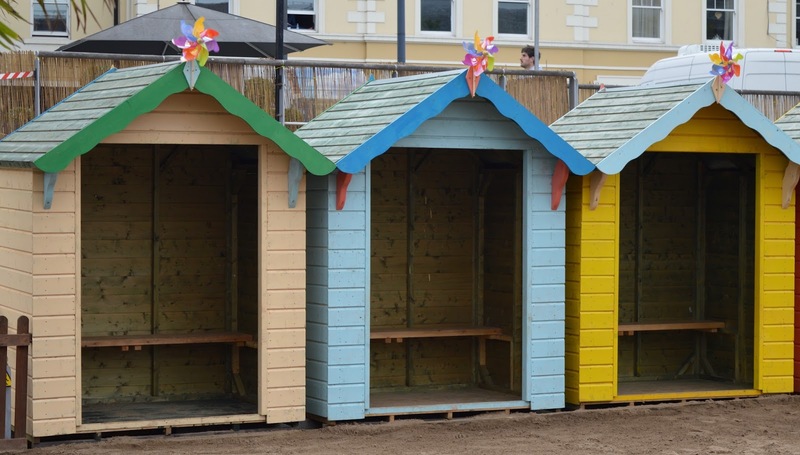 The bay is lined with family friendly restaurants and fun fair rides plus there is a free beach to visit in the summer months. You can take boat trips out to sea too and prices started at a very reasonable £2. 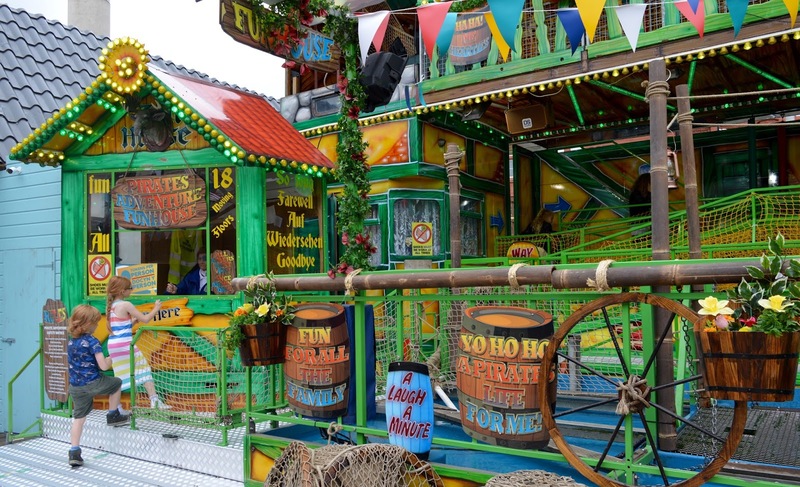 The funfair rides were not so reasonable with a trip around the fun house costing £2 per child. 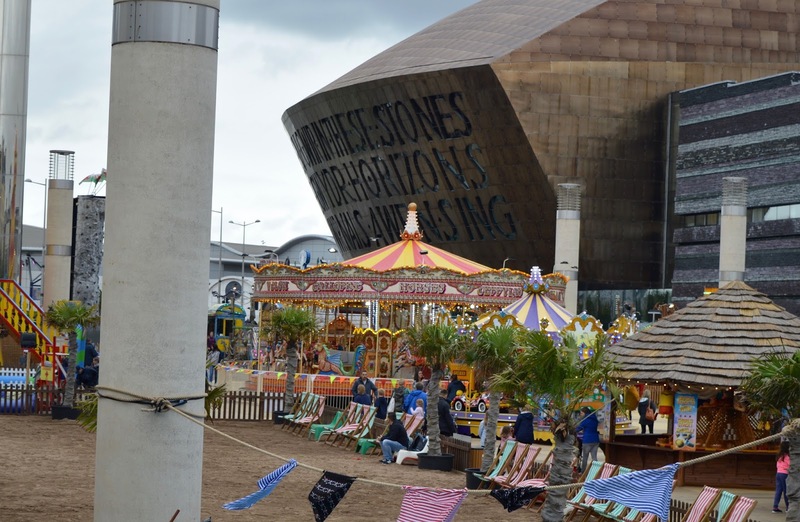 It's still a lovely place to spend an afternoon though and perfect for families. 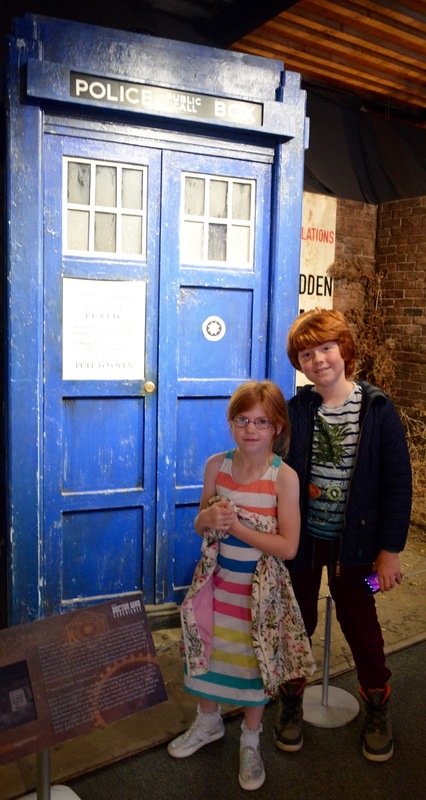 Let me know if you've ever taken your children to visit Cardiff Bay and if you fancy a trip to The Doctor Who Experience before it closes next month.